Heller, Draper, Patrick, Horn & Manthey, L.L.C. – Page 3 – Premier Bankruptcy & Insolvency Law Firm In The Nation. WHEN CLIENTS ENTRUST THEIR BUSINESS TO US, WE APPRECIATE AND RESPECT THAT CONFIDENCE. 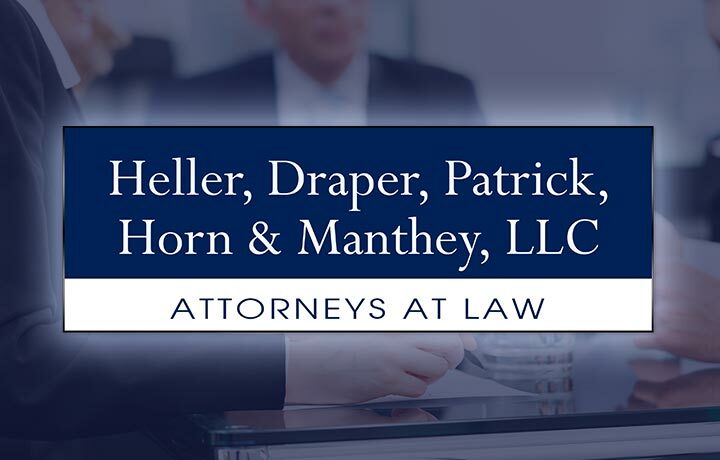 Heller, Draper, Patrick, Horn & Manthey, L.L.C., based in Louisiana, is recognized as one of the premier bankruptcy and insolvency firms in the nation. It is the only firm of its size to have had three of its members inducted into the American College of Bankruptcy. 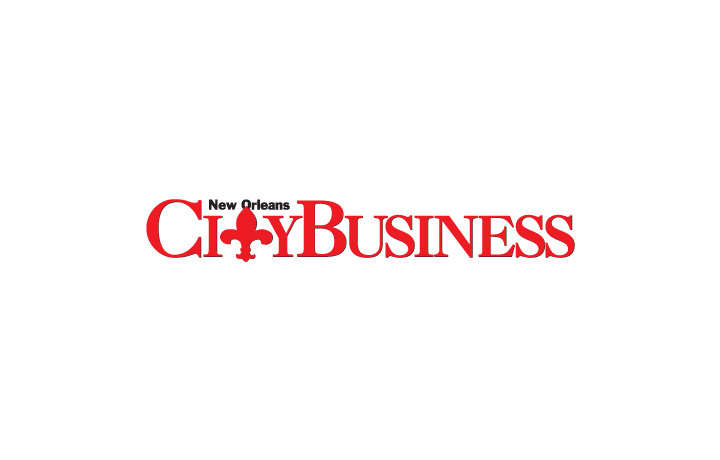 As a complement to that practice, the Firm has an experienced team of litigators who have developed a strong reputation in various areas of litigation, primarily commercial and insurance. The strength of the Firm is in the extensive experience of its members – experience and expertise which is recognized throughout the nation. Our Firm recognizes the critical importance of providing timely and productive service to our clients. To meet this standard, we staff our cases so that clients are assured that senior attorneys are available to monitor and manage their cases’ progress. We pride ourselves on the fact that the Firm’s attorneys remain accessible to its clients. Is an attribute that the Firm believes all of its lawyers must possess in order to be of service. As a result, the Firm enjoys a reputation among counsel and with the bench as attorneys dedicated to the principles of their profession. The Firm’s dedication to service, expertise, and integrity, along with our willingness to look for practical and creative solutions to client problems, brings our clients what they have come to expect from us over the years – a strong effort targeting successful results.